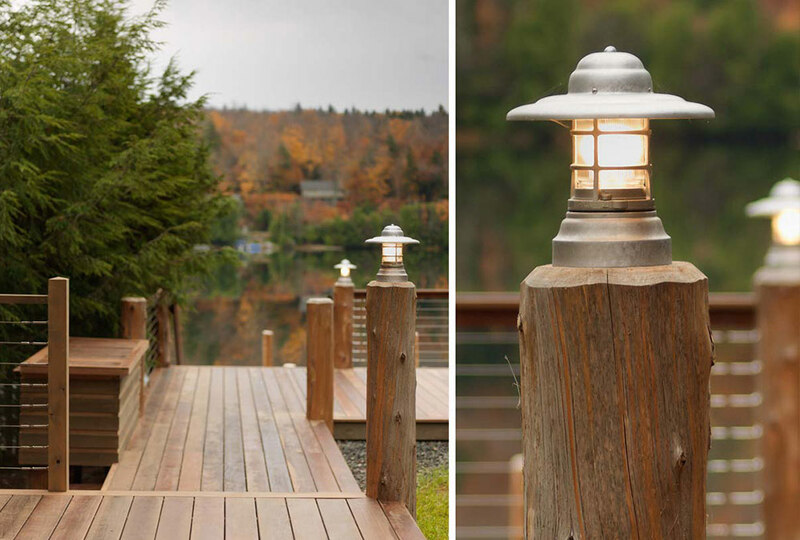 This lakeside pavilion is located in the little known haven of the Southern Vermont Region, directly on the shores of Lake Raponda. 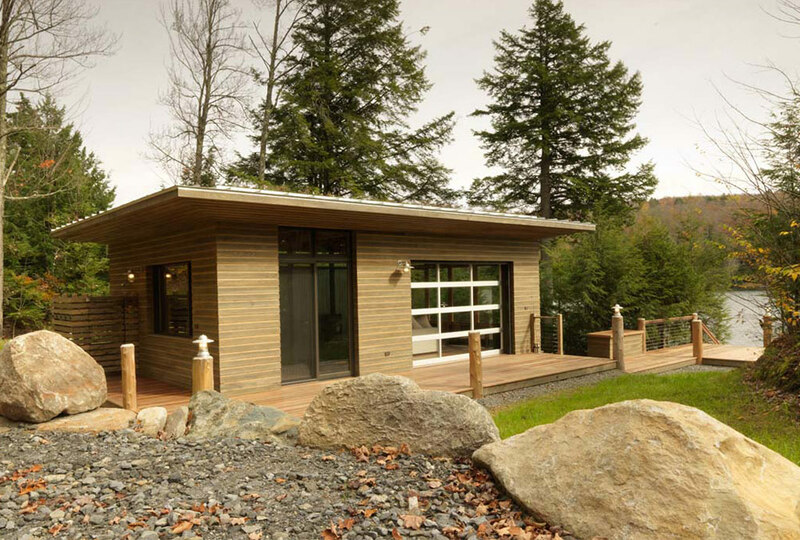 Designed as a daily destination that alleviated the necessity for this active, young family to venture back uphill to their main house for things as simple as making a snack for the kids, using the restroom or breaking for a family meal in the sun, the pavilion allows them to maximize the enjoyment of lakefront family fun. 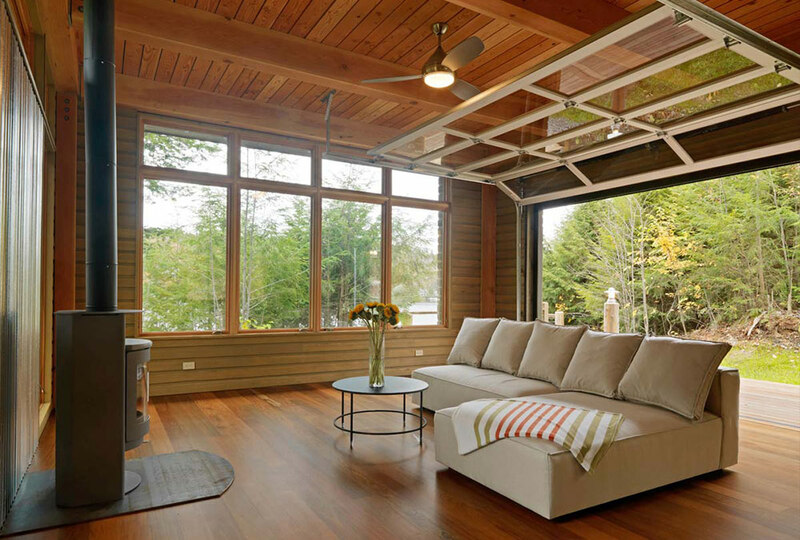 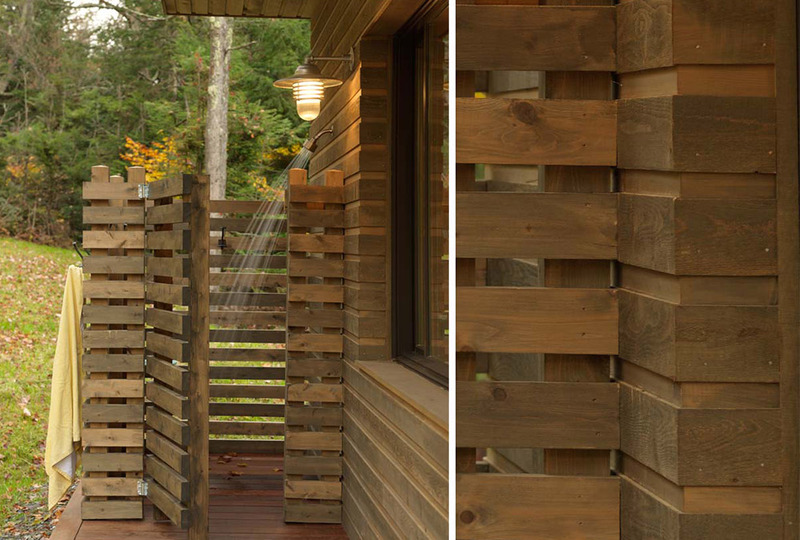 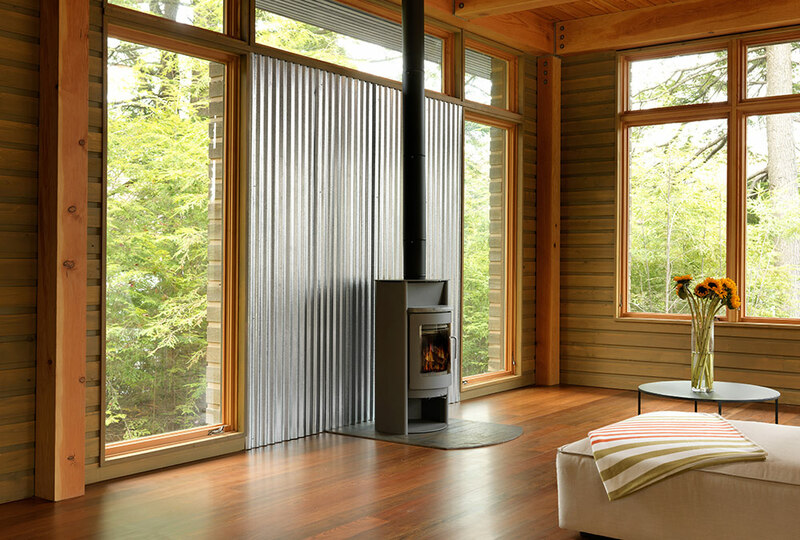 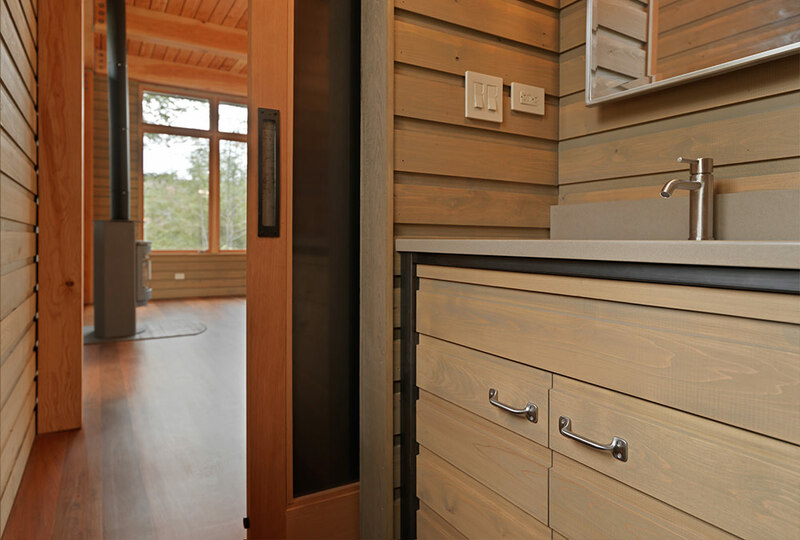 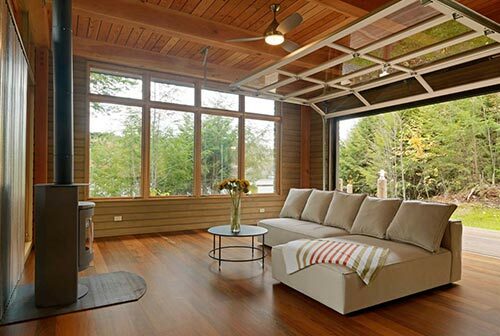 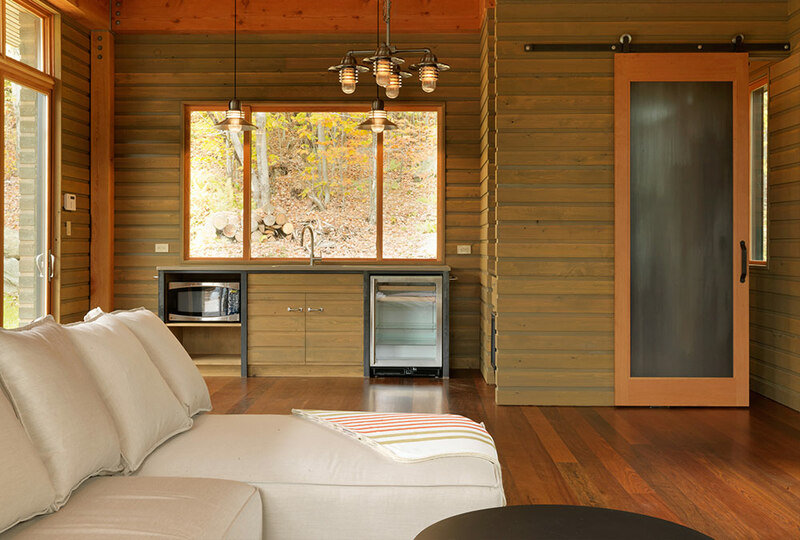 Featuring a kitchenette, bathroom, outdoor shower, and even a woodstove, the architectural and interior design of this pavilion allows this family to move seamlessly between the indoor and outdoor environment throughout all four seasons.